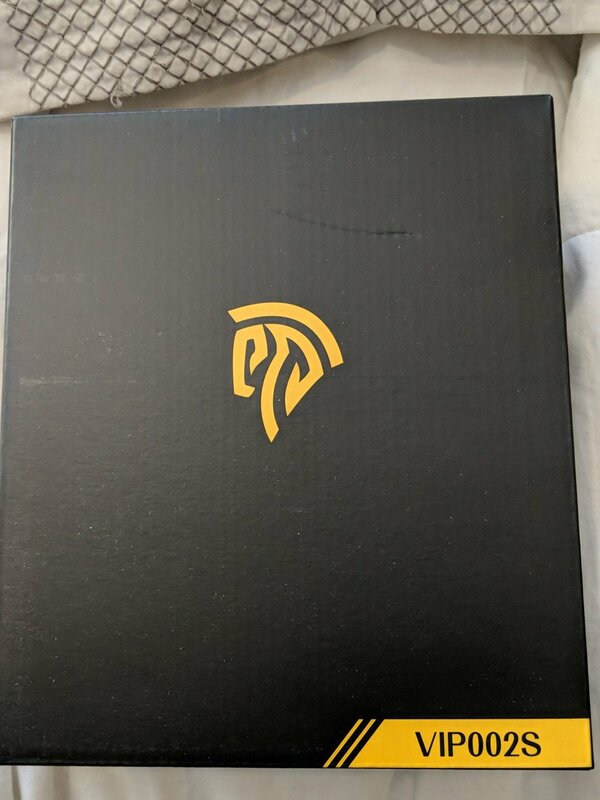 Easy SMX has created a gaming headset for casual gamers, to streamers, and everything in between. 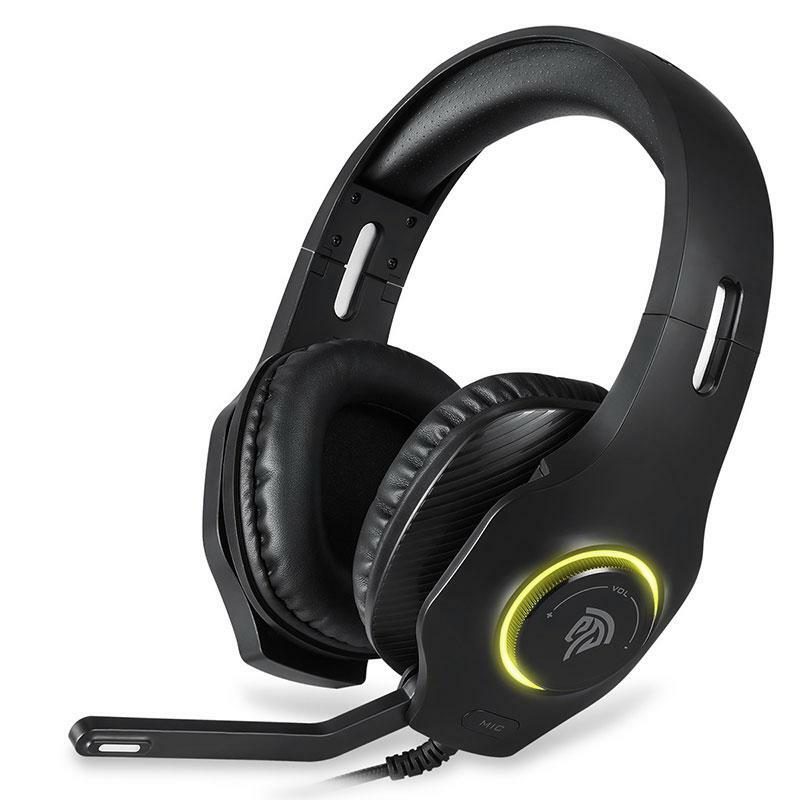 They offer compatibility with current generation consoles, PC, and even mobile. I myself don’t stream but found the sound quality good for listening to music, plugging into my Switch, and recording vocals for videos. Let’s take a look. At first glance the headset is pretty bulky, but with size comes comfort for your head. The earphones cover the entire ear, and the adjustable head size makes for great comfort. Each session I wore them was thirty minutes or longer, and they did not irritate me or cause discomfort like my previous pair of headphones did. Adjusting the volume is fast and easy on the left earphone. Dial back to decrease, forward to increase. I love that volume dial as opposed to a button on the cord to click up and down. It’s quick and easy. I had a small dial on an old headset but I prefer the dial on the earphone. Good upgrade for me. The cable has a nylon covering that allows it to move easily in any direction without kinking, very nice. 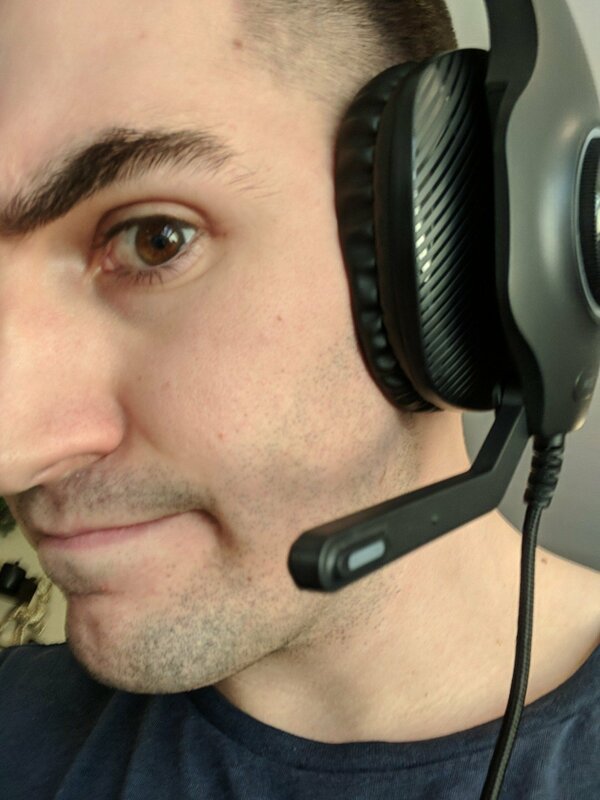 It’s also long which allowed me to stand up without removing the headset or worry about pulling the cord from my computer. There are two insertion jacks: USB and normal headphone jack. Sound quality is good, it could use a bit more BOOM for bass though. I usually turned up my volume on my computer and any websites I used all the way, and adjusted the volume on the headset overall. I used the microphone to record spoken word over a handful of videos and I’m satisfied with how well they turned out. The microphone turns backwards which is nice to hide when not in use. The bulky size may push some away but overall I enjoyed the RGB gaming headset. I did not use the colour changing options for my volume knob as I don’t see a point to that. The nylon-sheathed cord is a great touch and it made me realize how important it was compared to my previous headsets. 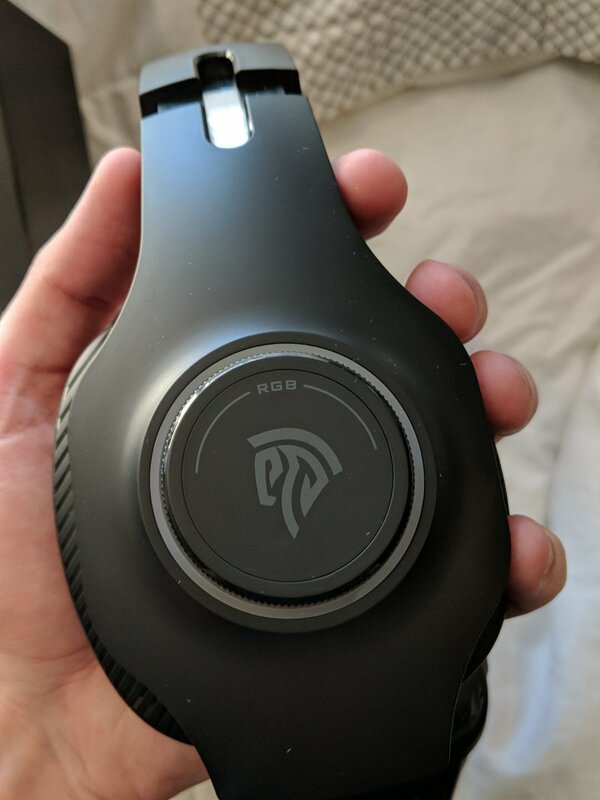 I would recommend the RGB gaming headset as I enjoyed its quality and function.